Fate has a strange way of making things happen. Like this week’s DEATH BATTLE! Two sorcerer supreme are locked in a magical duel for dominance. Only one will survive. 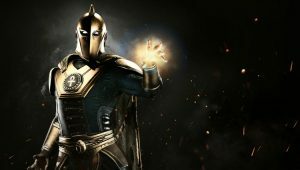 Will Doctor Fate find his road to victory on a strange? 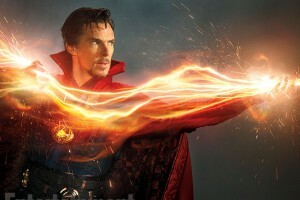 Or will Doctor Strange be fated to win? 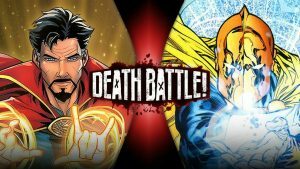 Doctor Fate works wonders in Screw Attack’s DEATH BATTLE!! Doctor Strange manifests into Screw Attack’s DEATH BATTLE!! 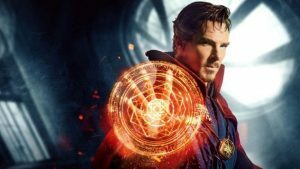 Doctor Strange Sneak Peek Trailer!! It’s Mystifying! !